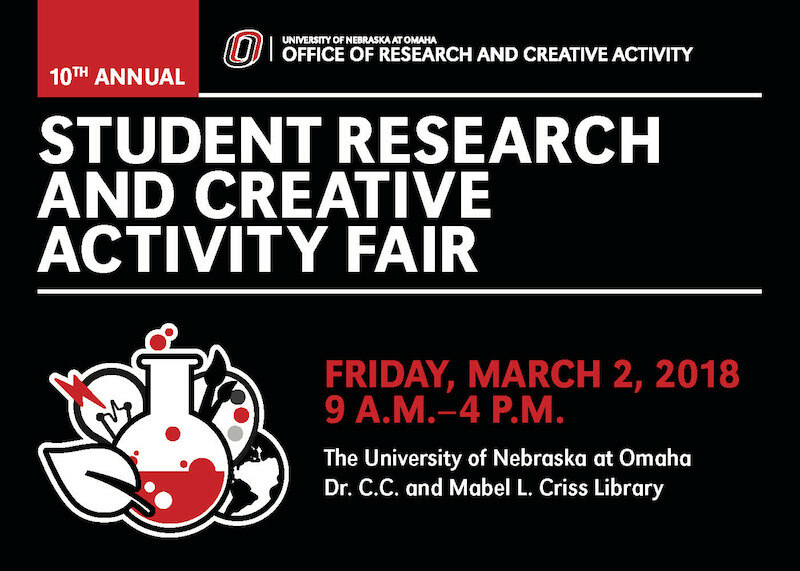 DigitalCommons@UNO - Student Research and Creative Activity Fair: Exploring the possibility of Raman enhancement in DNA-based assembly of golden nanoparticles. Exploring the possibility of Raman enhancement in DNA-based assembly of golden nanoparticles. The main goal of the research was to study and analyze the ability of golden nanoparticles (AuNP) to couple into functional nanoassemblies. The strategy we utilized to couple golden nanoparticles into an assembly is the modification of AuNP with DNA fragments that are complementary to each other (C1 and C2). Varying both the length and the sequence of the complementary strands allowed us to control the temperature at which the assembly takes place. In our design 11 bp sticky ends with the following sequence 5’- ATCCGGAAGAG-3’ within a 40 bp duplex provides temperature of the assembly at Tm = 55ºC. Assembly takes place when a mixture of AuNP-C1 and AuNP-C2 are cooled below 55ºC while disassembly takes place above 55ºC. We measured absorbance spectra of various assemblies with varied sizes of AuNP: 60, 40, 20, 10, and 5 nm. The change in absorbance as a function of temperature indicated plasmonic coupling effect originating from Au nanoparticles being in close proximity to each other. This plasmonic coupling creates “hot spots” of electromagnetic field which we hypothesize should enhance Raman scattering of the 4-nitrobenzene thiol attached to AuNP. Indeed we observe Raman signal enhancement upon coupling of AuNP into assemblies. The main outcome of the performed studies is the creation and testing of a “plasmonic enhancer” that works on demand depending on Tm of DNA linkers joining the AuNP nanoassembly.